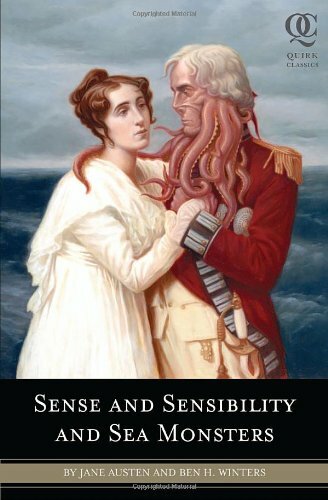 Sense and Sensibility and Sea Monsters by Jane Austen and Ben Winters is published by Quirk Books, the same publisher that put out Pride and Prejudice and Zombies. If you have been following me for a while, you probably know that Jane Austen and I don’t get along. I have tried to get into her works, but both Pride and Prejudice and Sense and Sensibility have bored me to tears. I thought reading the latter next to the Niagara Falls would spice up the reading experience. 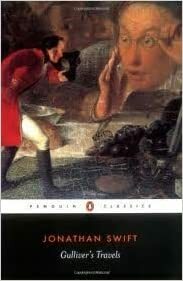 The woman who lent me her copy told me that she had reread Sense and Sensibility at least five times! What?! I don’t understand. It took me a month to finish the work. But man-eating sea monsters can make even the most boring of works exciting. Sense and Sensibility and Sea Monsters keeps the general plot of the Austen novel (and around 60% of the original lines) while terrorizing the reader with highly-enhanced sea creatures. Lobsters lop off heads and German shepherd-sized hermit crabs crush bones to powder. There are even pirates in this book. At the start of the novel, John Dashwood’s father Henry is devoured by a hermit crab. 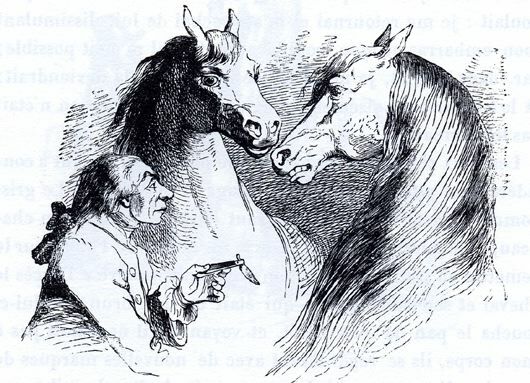 Before breathing his last, Henry bequeaths his house to his son but insists that John’s half sisters and step mother get a share of the inheritance. Consequently, Elinor, Marianne, and Margaret, and Mrs. Dashwood are sent to live near Sir John and his indigenous wife Lady Middleton in a rickety shack by the sea. If you are squeamish, this is definitely not the book for you. Ben Winters revels in violence and gore. Despite the obvious silliness, the novel offers a refreshing perspective on Regency England. Sir John is an explorer, who massacred an entire population of indigenous people. Lady Middleton and her mother Mrs. Jennings were the only two women on the island whom Sir John spared. Many reviewers on Goodreads are appalled by this flippant treatment of genocide, but disregard for the lives of anyone not upper class and white is a running theme in the novel. The Dashwood sisters chat nonchalantly about their love interests while servants are devoured before their very eyes. 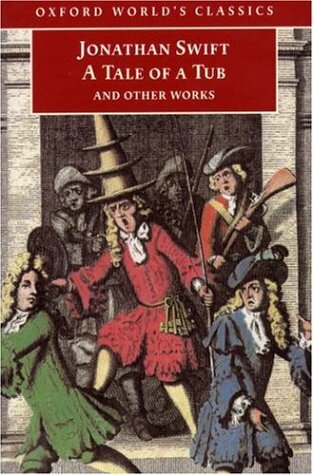 I believe that Winters pokes fun at these atrocities to draw attention to the social and racial inequalities of Austen’s England. In Winters’ novel polite society is built on the backs of the oppressed. I understand why most Jane Austen fans dislike Winters’ book. It reads like a satire of the original. But I admit that Sense and Sensibility and Sea Monsters appealed to me largely because I found Austen’s work so frustratingly cloying. I wish I could appreciate Jane Austen’s social commentaries. I wish I could care about the men and women in her novels. Maybe Northanger Abbey will appeal to me, since it is a satire on gothic conventions. 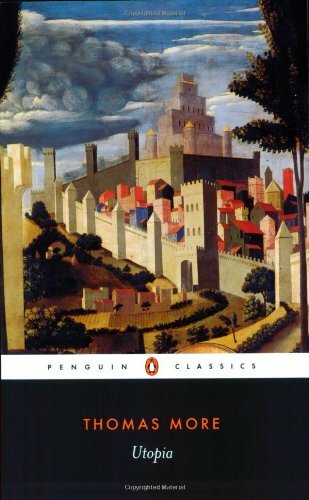 I obviously prefer to read classics in the original, but if I dislike one – especially a well-known classic – I will seek out a parody of it. Sense and Sensibility and Sea Monsters was a good palate cleaners.